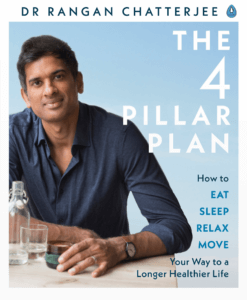 Dr Chatterjee talks to Gary Ward about his journey on discovering his passion for human movement, how he believes healthcare professionals and movement specialists can learn from his philosophy and why we should all be in control of our own health. When did Gary discover his passion for feet? How did Gary further his knowledge on anatomy and human movement? 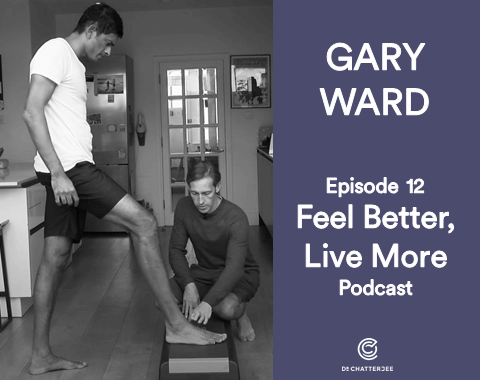 Hear Gary’s philosophy on treating mechanical pain and what to look out for. What was Gary’s lightbulb moment? 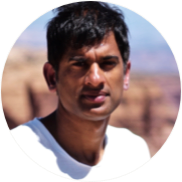 How does Gary’s course help different professionals such as personal trainers, GPs, physiotherapists, osteopaths and pilates instructors? 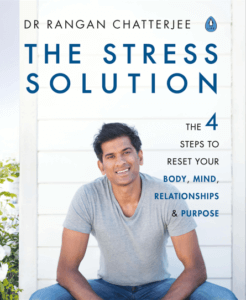 What do Gary & Rangan both believe is key to finding the root cause of pain & health concerns?